Location: Home » News » Silica production lines should meet stringent standards. Silica production lines should meet stringent standards. 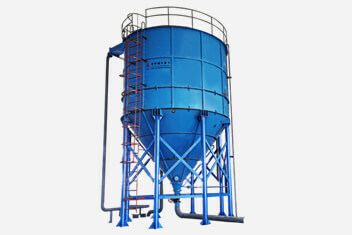 With the continuous development of the economy, demand for silica sand production in various countries is increasing. As a professional manufacturer of sand washing machine manufacturers, Luoyang Longzhong seizes the opportunity to actively develop high-quality professional equipment, which are very suitable for the production of silica sand production line needs. 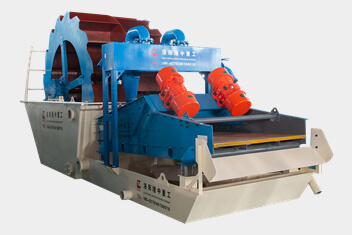 Luoyang LZZG actively introduces the international advanced technology, learns from its experience to improve the use of new models of design and the sand washing and cleaning capacity, greatly guarantee the life of machinery and equipment. 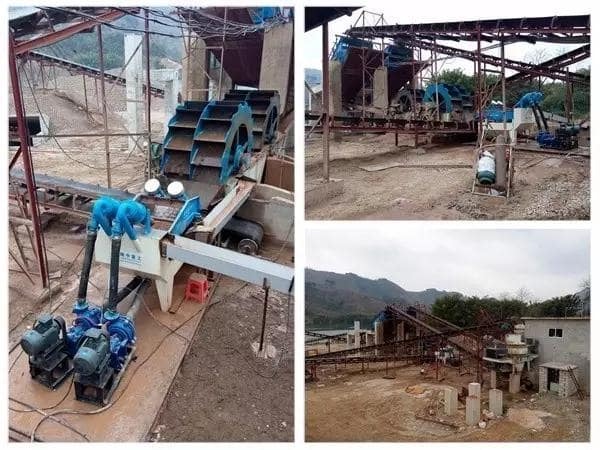 The equipment made by Luoayng LZZG to be used in Silica production line also has a reliable operation and simple operation process, which can help users solve the problem of sand loss in the traditional silica sand production line.